Now you can wear your Girlpower hat in warm temperatures! Color is closest to PHOTO 2, a unique color my camera doesn't want to capture. 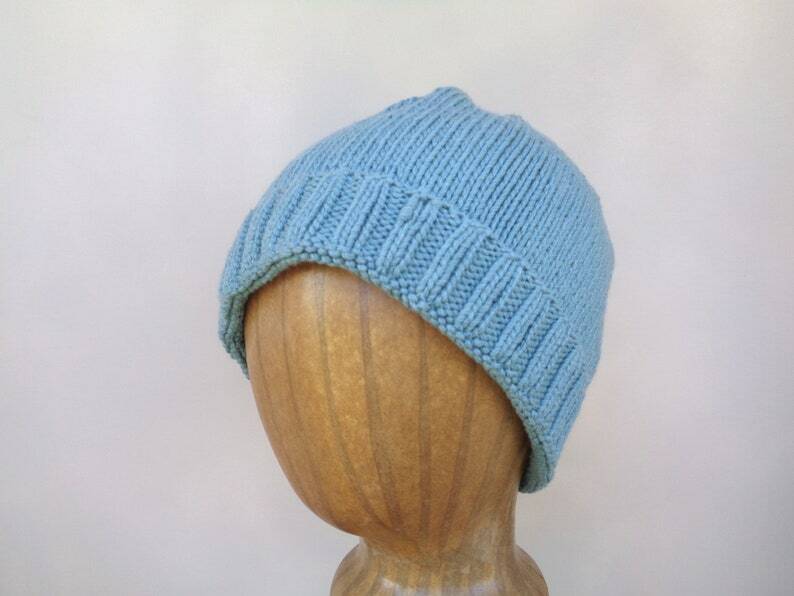 This summer knit hat is suitable for men & women, cool and light in a cotton acrylic blend. Wear it slouch style, or turn the brim up for a beanie look. Will easily transition into cooler weather when you need a light hat.